Explore a Mughal Era clad in scarlet red circumvallation. 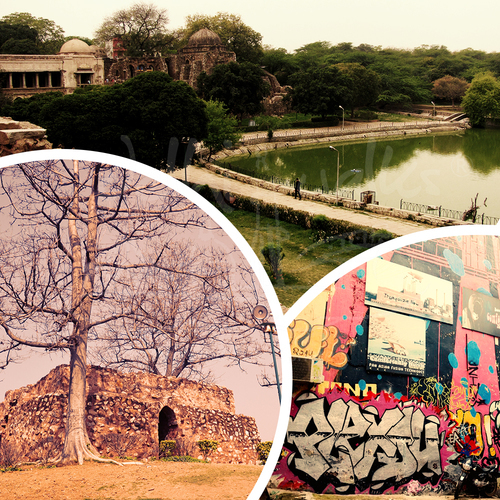 Visit the Qila-i-Mubarak” or the Blessed Fort was built by Mughal emperor Shah Jahan between 1638 and 1648 for the royal family residence. This walk will take you to an enchanting journey through the 200 years of glory and the reign that marked the zenith of Mughal ingenuity. Designated a UNESCO World Heritage Site in the year 2007, this heritage site gets a major attraction of tourists from all across the globes. The construction was commenced in the year 1639 on the orders of emperor Shahjahn who deicded to shift the capital from Agra to Delhi red fort or the “Qila-i-mubarak” was the seat of mughal power in Delhi uptil the year 1857 .The Red Fort shows a high level of art form and ornamental work which is a fusion of Persian, European and Indian art which resulted in the development of unique Shahjahani style, very rich in form, expression and colour. 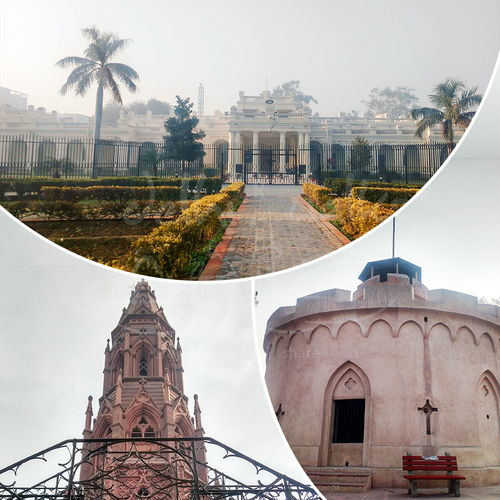 Take a walk within the royal citadel with Delhi walks and get to know about the numerous structures within the fort complex which were intentionally destroyed by the British when they gained power. 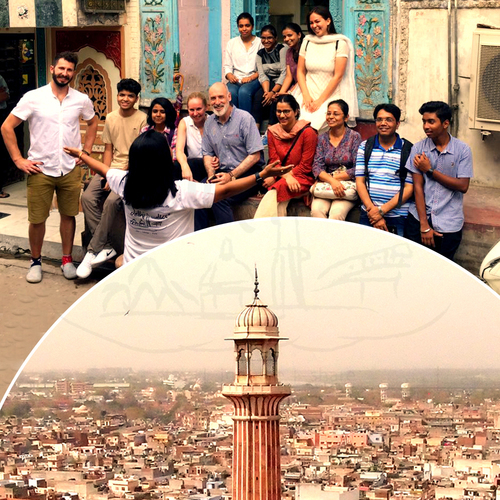 Listen to various stories related to the structures of what we see today, eventually been added by the later mughal rulers who came into power. Taking a walk along the nahr-i-bahisht we explore all the structures within the fort complex and share stories related to the same. The fortune that the Mughal emperor Shahjahan enjoyed was not transferred to the later ones. With him, came the later Mughals crumbling down, however, a last leg of a strong emperor after Shahjahan left his mark in the fort. Explore history, heritage, tales and a glimpse of royal living together in just one space – Red Fort.